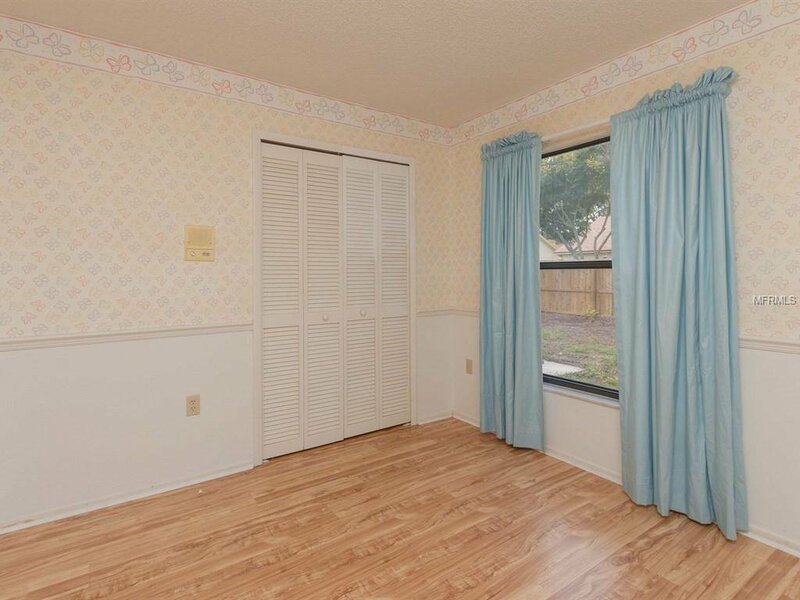 CURTAIN RISING! 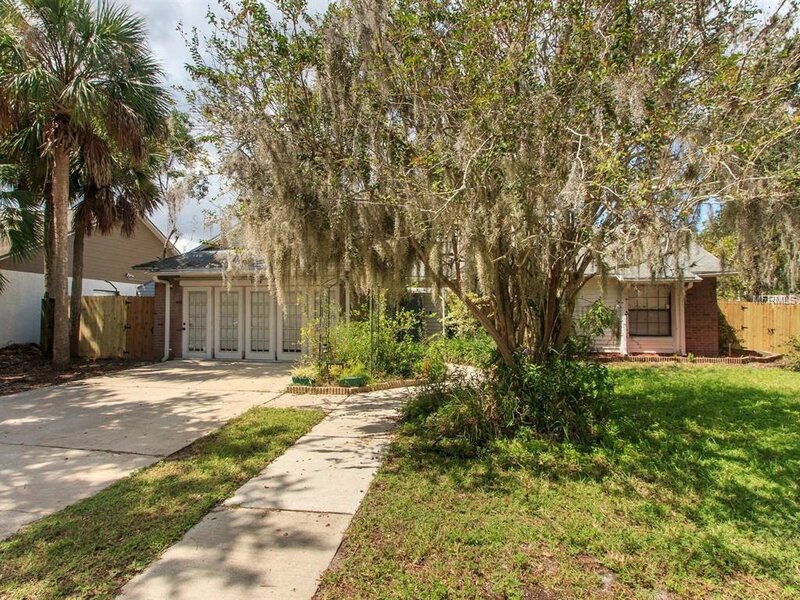 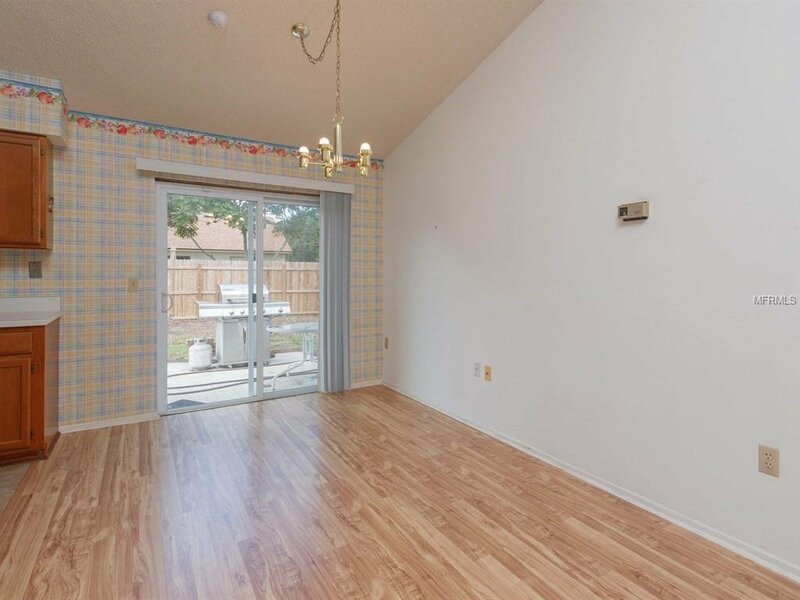 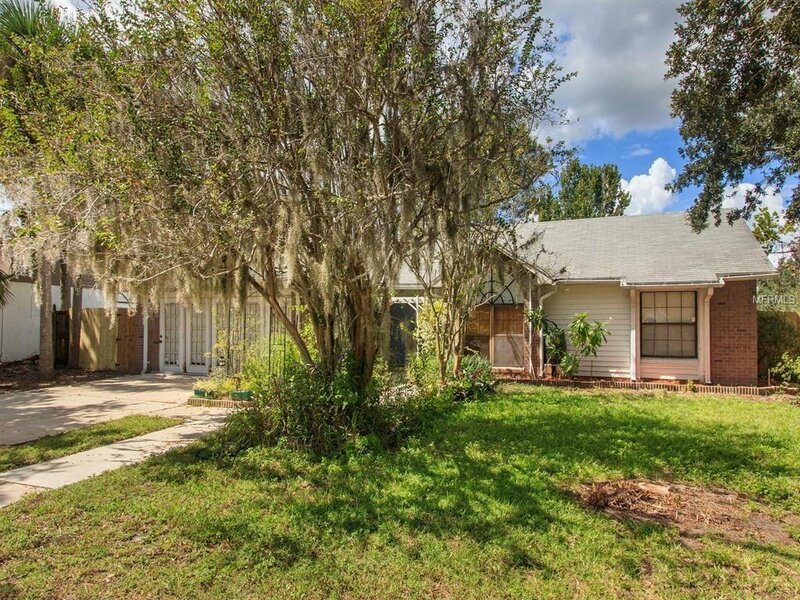 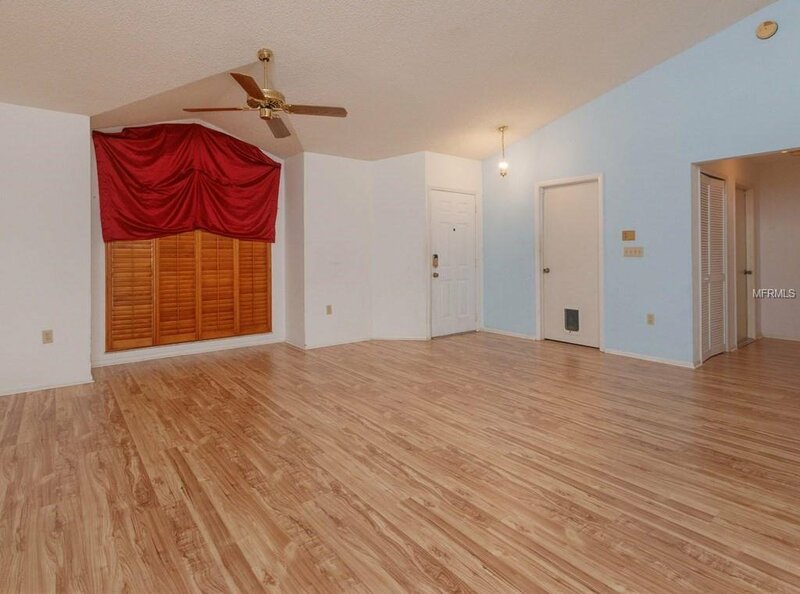 Take a look at this beautiful 3 bedroom 2 bathroom home in the heart of ORLANDO... " The City Beautiful" ! 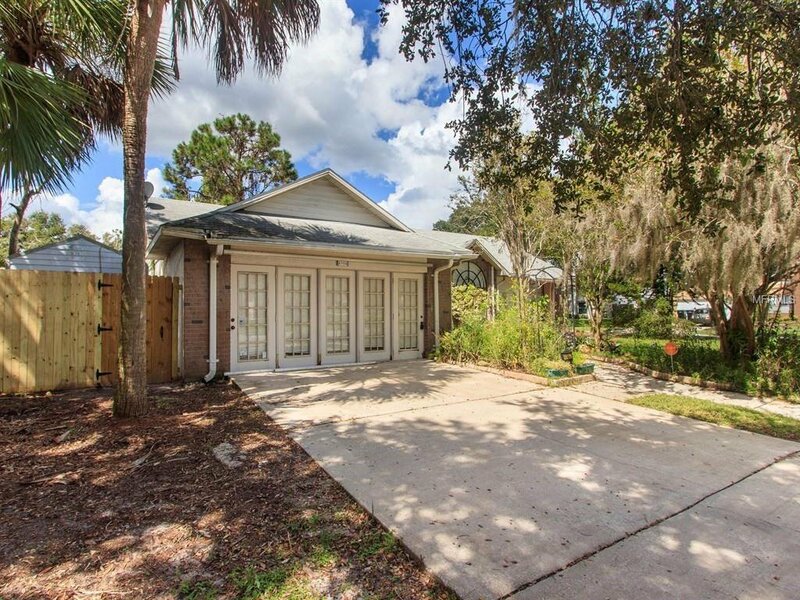 This GEM is a formal MODEL home when the community was developed and is situated on a large CORNER lot that is FULLY fenced. 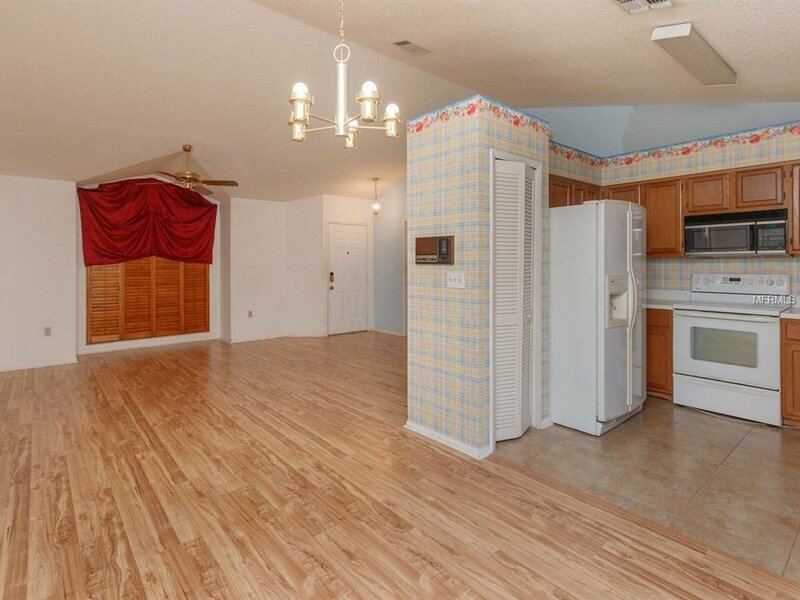 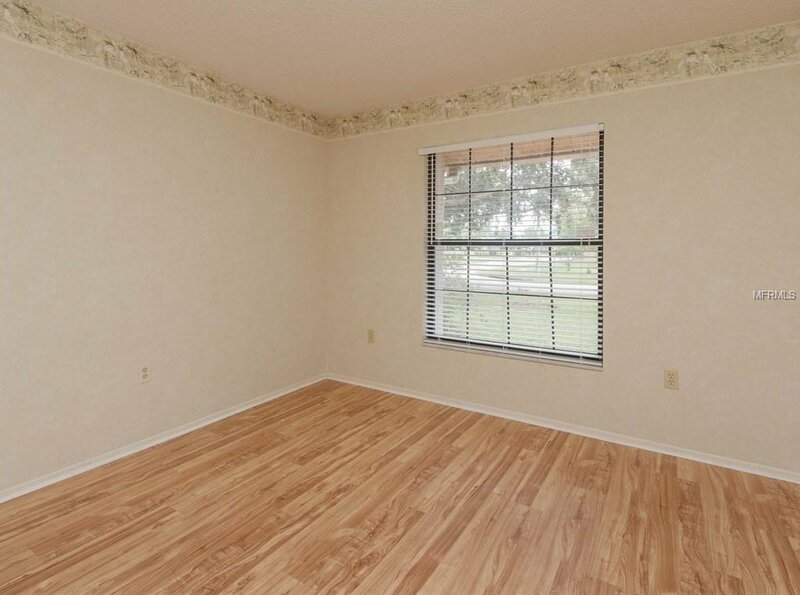 As a model home, the home was originally built with an oversized, 21x19 BONUS room in lieu of a garage. 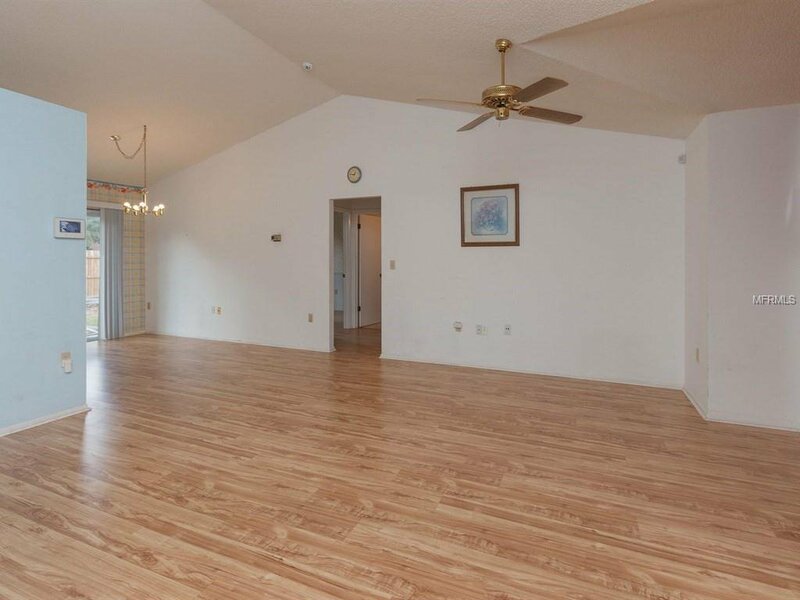 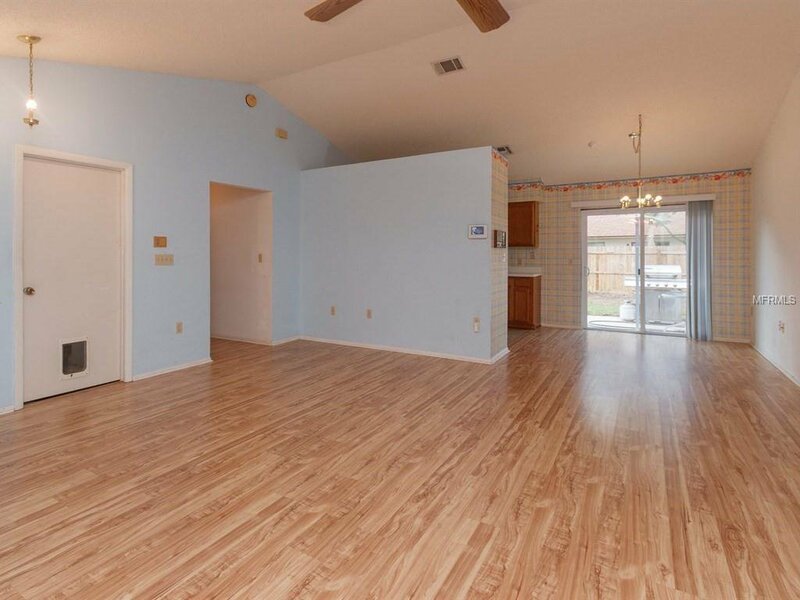 The home features vaulted ceilings, wood laminate flooring throughout, a split floorplan, a formal dining room and a great room! 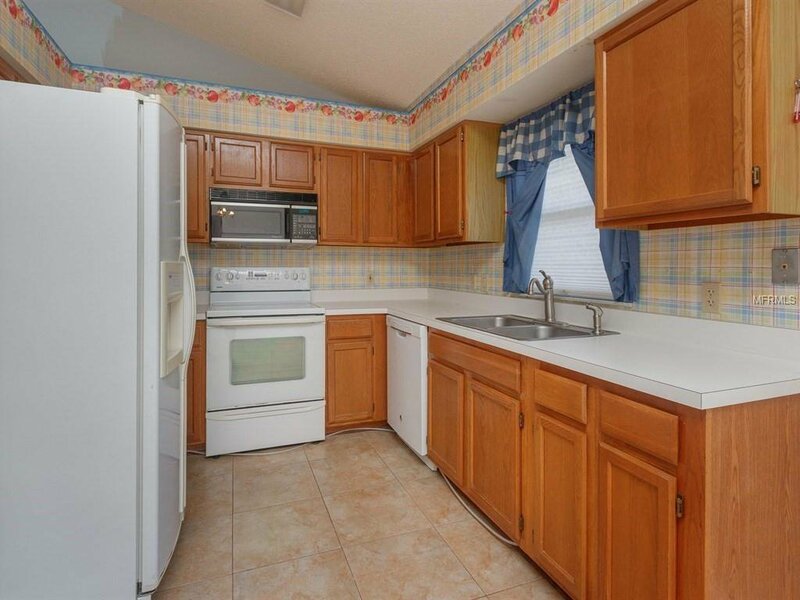 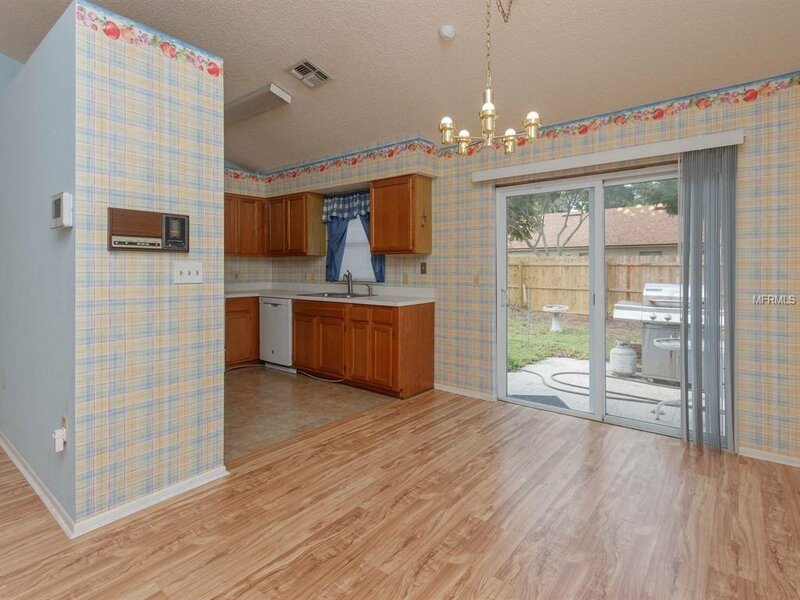 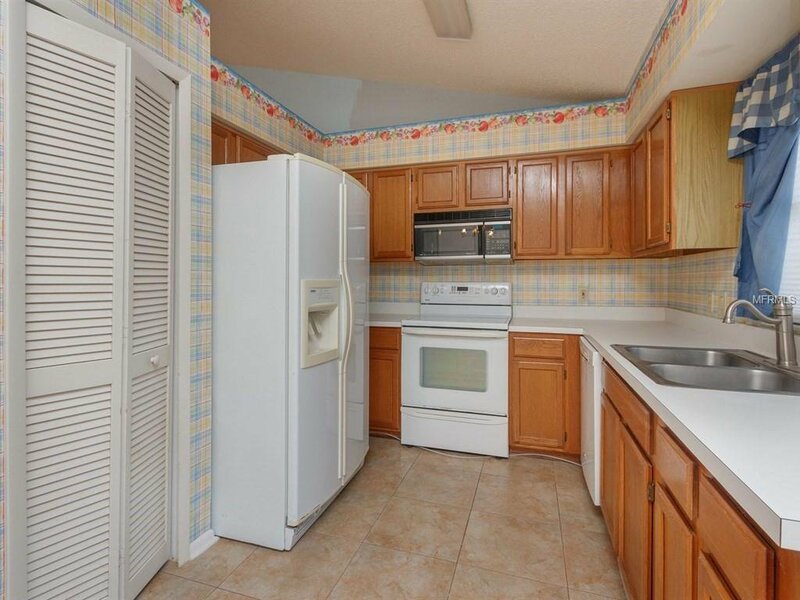 The kitchen is sure to delight boasting plenty of cabinetry for storage, a closet pantry, a lovely window over the sink to allow in natural SUNLIGHT, and a dining room with a sliding door leading to the backyard...perfect for entertaining! 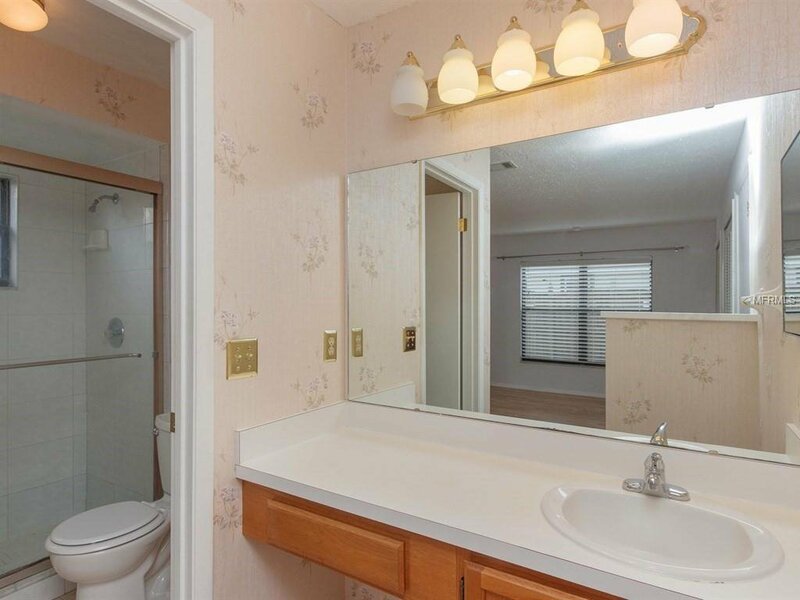 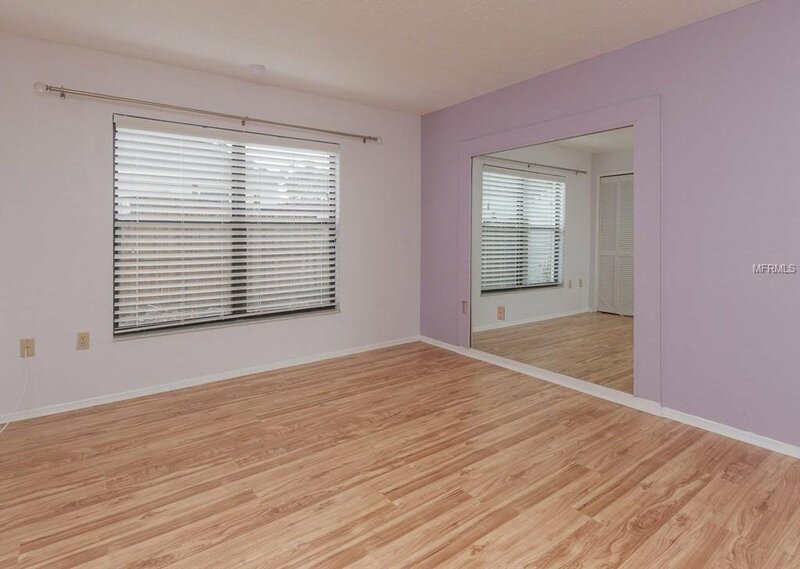 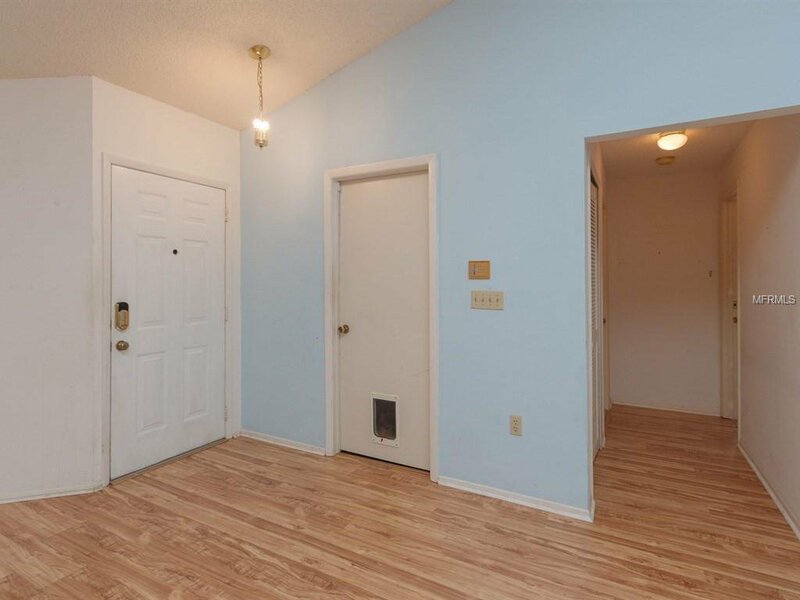 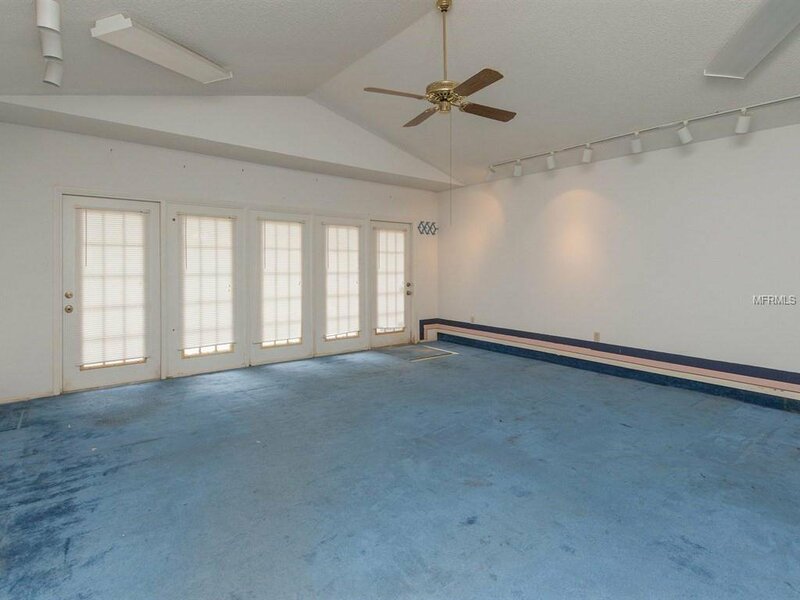 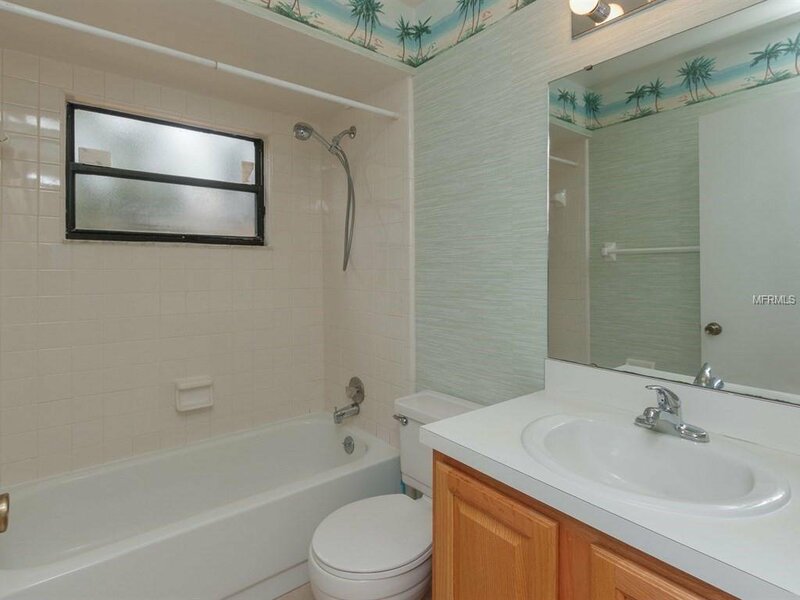 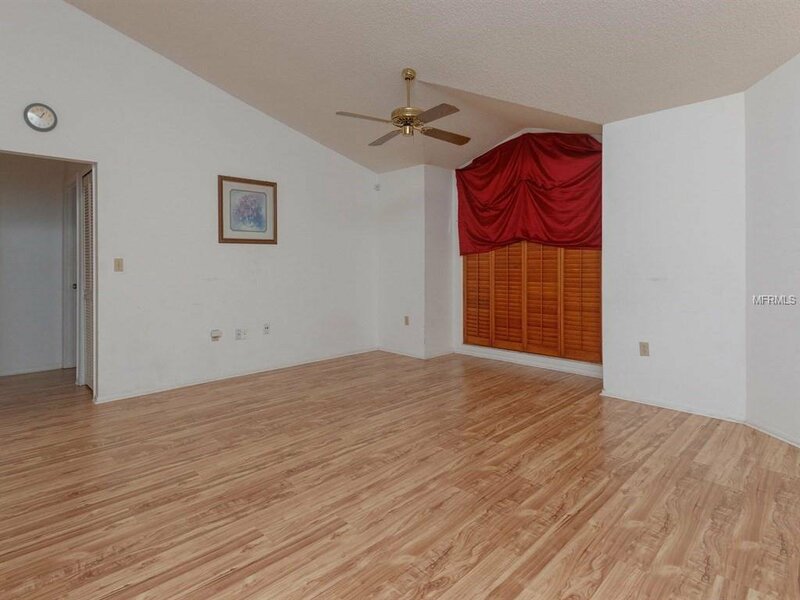 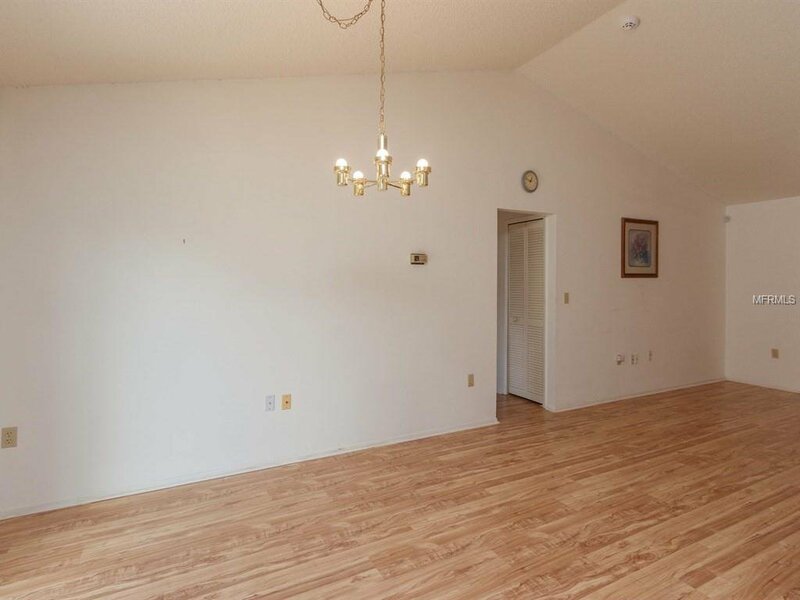 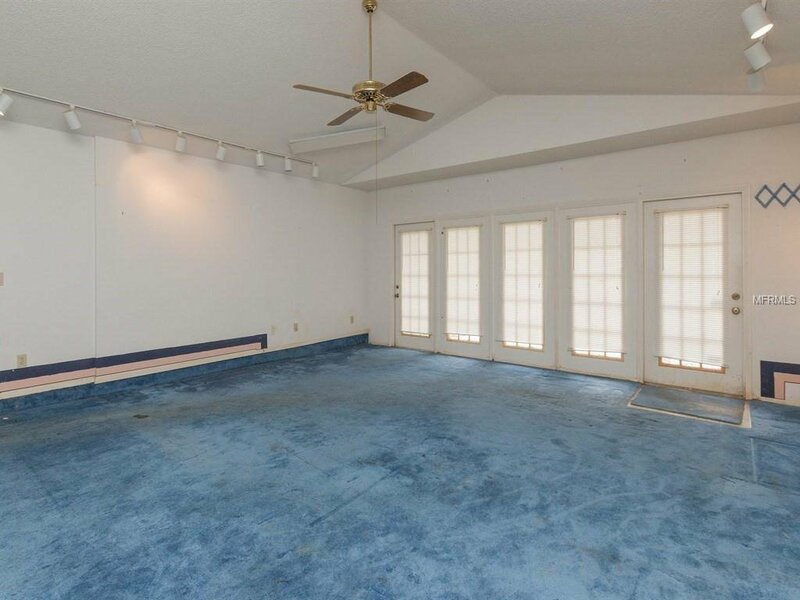 The master bedroom is also sure to impress featuring double closets, a sink with a vanity, and a large walk-in shower with a privet toilet room. 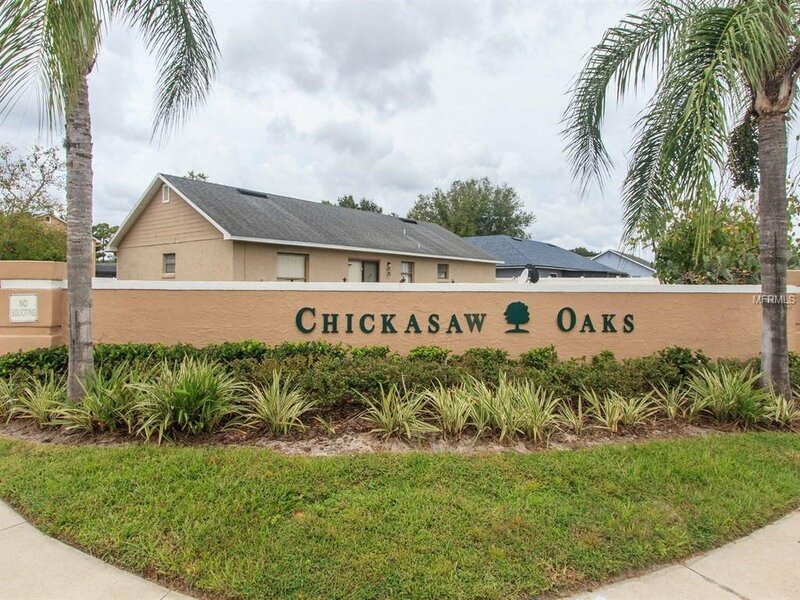 Chickasaw Oaks is a spectacular community located in East Orlando...near the Orlando International Airport, major highways for an easy commute or a visit to the THEME PARKS, shopping, and much more! 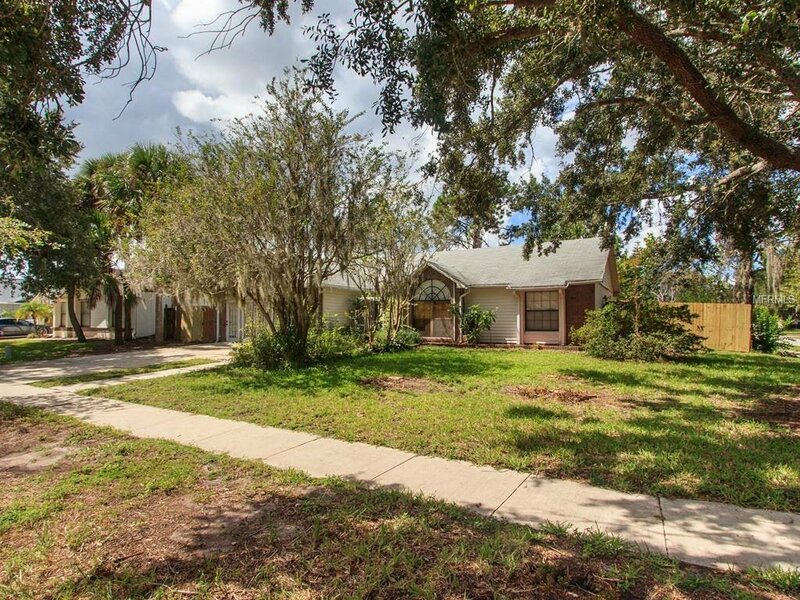 Call me to today to find out how you can OWN this HOME!